We're reaching out to our AAA Friends because we are hoping to raise $15,000. us train the skilled volunteers who lead our walking tours. 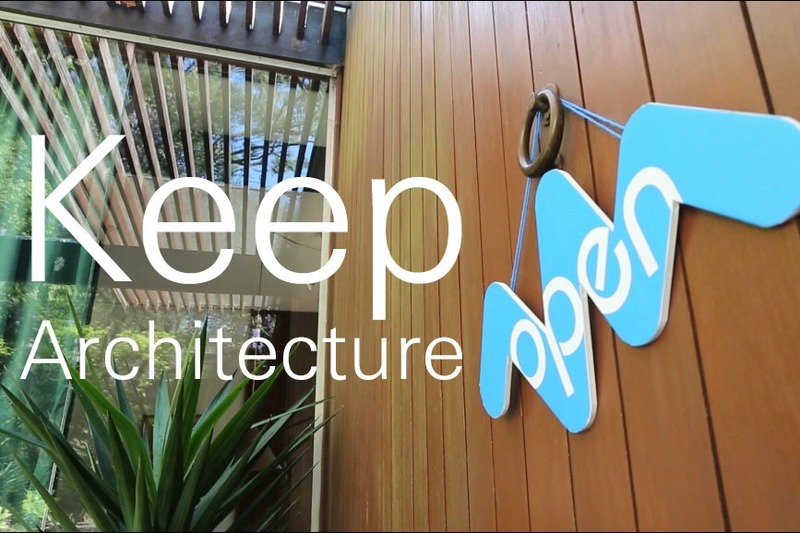 Supporting our Fundraising Campaign will help “Keep Architecture Open” to everyone! Proceeds will assist us in developing and delivering new tours and events in 2019. With your help, AAA will continue to educate and engage in discussion with the public including school children about architecture and how it impacts our lives on a daily basis. In appreciation of your help, we have put together some amazing rewards for your support in the ‘Keep Architecture Open’ campaign. Please follow the link below and donate as little as $10 to our campaign. Please share this campaign with your friends/colleagues to help spread the word to donate. Thank you again in anticipation of your support. The Australian Architecture Association is a not for profit organisation dedicated to advancing public interest in architecture. If you would like to make a donation to the Australian Architecture Association Fund you may do so, all donations are tax deductible as the AAA Fund is included on the Register of Cultural Organisations. Donation Form 34.13 Kb .